You are looking for a business to be self-employed; or considering about upgrading the equipment to maximize the daily servicing/manufacturing capacity. Your geniue needs will be our priority, J&H Finance will compare loan products from 35+ lenders, negotiate with lenders on behalf of you, help arm you be suited to the correct lender. 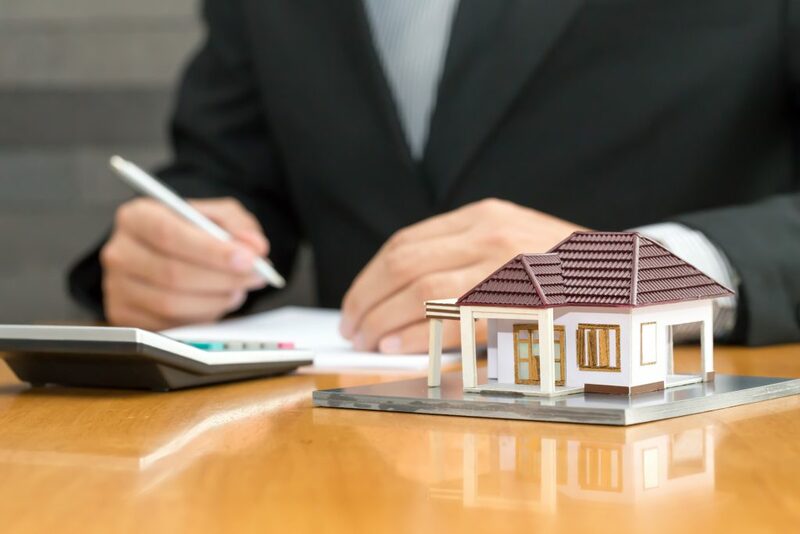 If you’ve invested in property or been thinking about getting into the market, you might have heard of property development.Finance is one of the most important aspects to consider before developing a property project. J&H Finance will be the correct finance strategist to help, getting you the most possible best loan from lenders within Australia. Copyright © 2018 J&H Finance. All rights reserved.